Milan Bedroom by J&M Furniture offers a fresh aim and outlook of the modern bedroom. 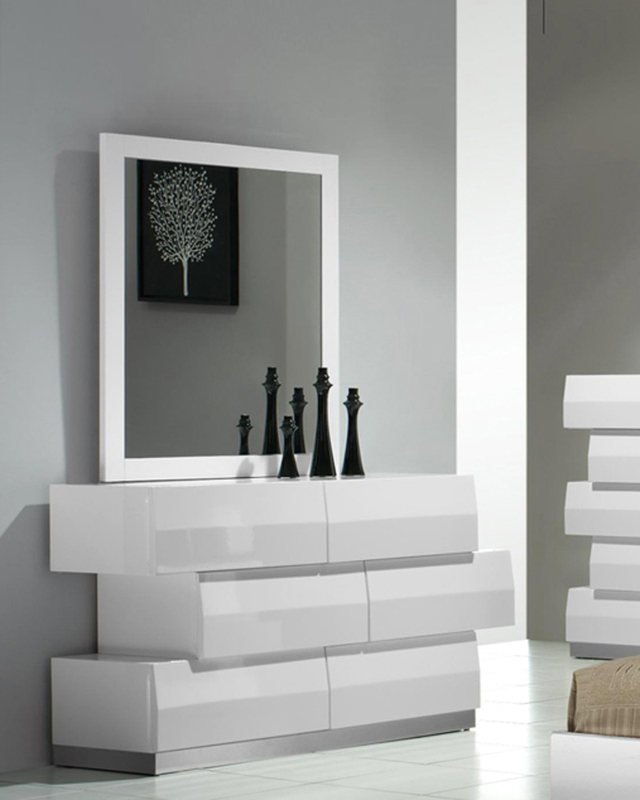 Uniquely designed case goods reminiscent of Lego blocks, this white lacquered finish set will enhance the look of bedrooms of different sizes and colors. The leatherette headboard provides elegance as well as a classic look to the bedroom set. 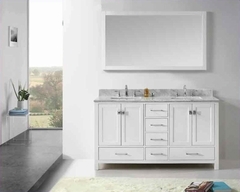 Whether choosing the entire set, its individual platform bed, or any of the case goods, you can rest assured that this quality furniture is meant to last. Our case goods are equipped with full extension glides, and are built with plantation grown solid wood (no rainforests are harmed).